SpongeBuddy - Bring out the spongiest in you! 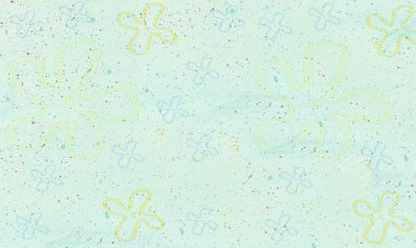 Bring out the spongiest in you!! I've heard so many things about SpongeBob's "new season". I've heard that there are going to be new episodes and people have proof of it but then I hear there are not but people also have proof of that. I'm wondering if you could fill me in on what's going on with my favorite nicktoon ever, SpogneBob SquarePants. Thank you for your time reading this. Hopefully, I will hear from you soon. HERE IS WHAT JAY RESPONDED WITH! there ARE going to be new episodes of SpongeBob, and that's official.? I think they're making 4, maybe more.